Checkout friction is anything that stands between your customer wanting a product and being able to purchase it. This includes things that slow down the process, including typos, slow loading pages, pop up ads, sign up processes or even things that stop the purchase altogether, such as an outdated link on a “buy now” button. Checkout friction is the largest cause of cart abandonment rates; even higher than hidden shipping costs, complicated return policies and security concerns. How can I decrease the amount of checkout friction on my website? Flexibility: allow customers to pay via mobile apps and mobile optimised sites. Offer a better customer User Experience (UX): this may mean using autofill APIs to remember customer information, or making the payments process as easy to navigate as possible. A better UX could potentially yield a 400% increase in conversion rates. Personalised payment process: This might mean keeping the colour, design, and font the same throughout your website. By keeping your payments pages synonymous with the theme of the website, an increased sense of cohesion is created. 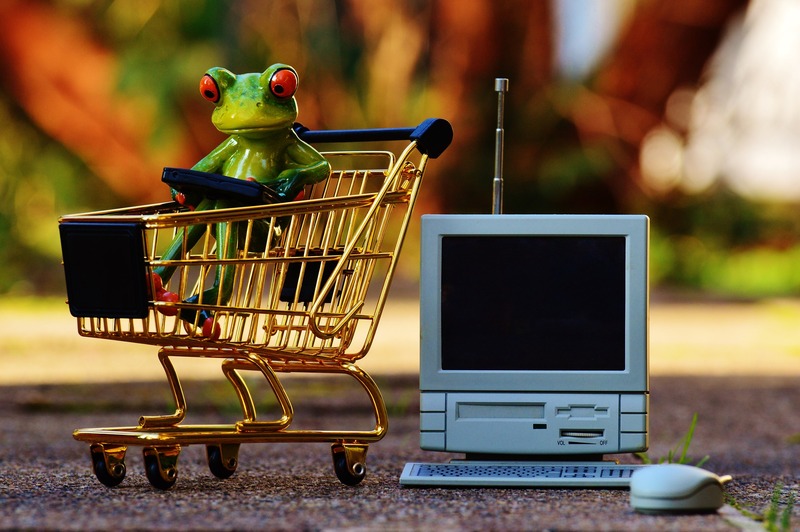 Reduce checkout time: The Checkout Conversion Index found that the optimal time for checkout success is 134 seconds, with the worst performing sites needing 220 seconds. A way to reduce time taken to checkout is by integrating your payment gateway’s interface directly into your website instead of using a payment redirect page, which means customers no longer need to wait for a pop up to load. Fewer info fields: More successful merchants ask for as little information from consumers as possible, whether that mean payments information, address fields or even registering for an online account. Slim your checkout process: Amazon’s patented “one click checkout” is a great example of reducing checkout friction. By allowing consumers to make a purchase through a single click, Amazon’s sales have increased by 5% each year. Instead of offering four or five different pages for consumers to click through as they attempt to pay, a single page interface that provides all the information (including what’s in the cart, the price etc.) drastically reduces checkout friction. Offer more payment methods: By accepting a variety of payment methods such as credit and debit cards, as well as alternate payment methods such as Afterpay, PayPal and zipMoney, the number of decision points for customers is reduced which maximises conversion rates. On average, better performing sites offer 6.8 payment methods versus 4 for underperformers. PayDock’s developer friendly REST API makes payment method integration easier. Our clients are able to drive greater conversions with no redirection and offer an optimised customer payments experience.